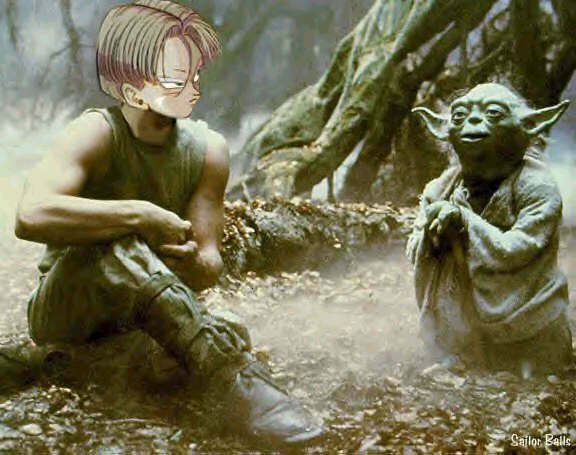 Trunks in the smash movie Starwars. 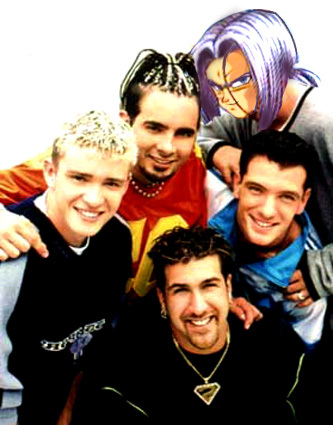 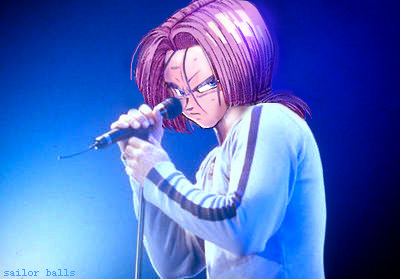 Trunks showing his singing skills! 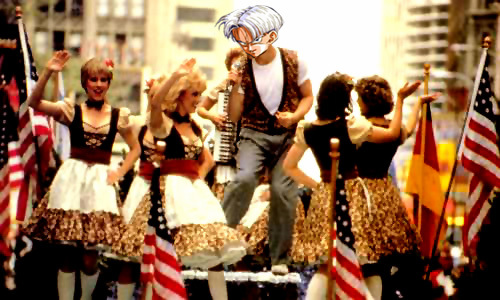 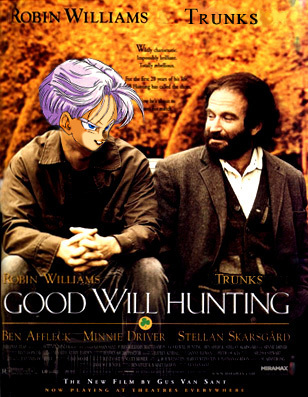 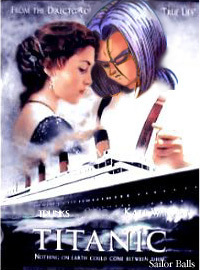 Trunks in the Hit Box office Smah Titanic!